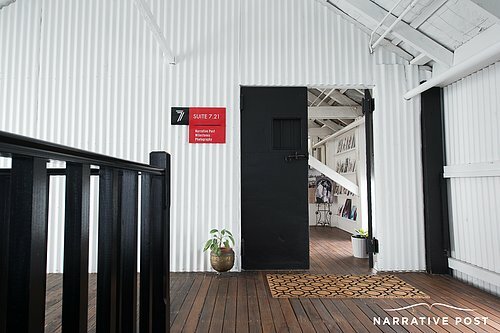 Our studio is a natural light filled top floor warehouse space located in Precinct 75, St Peters. 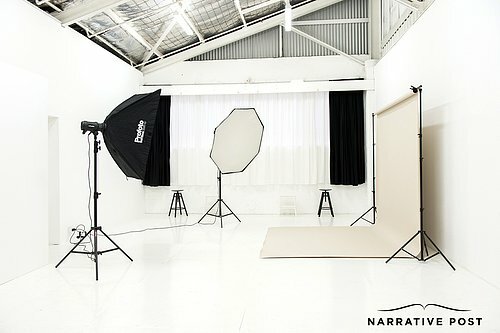 The versatility of the space means we can achieve different 'looks' for your photography or video shoot utlitising both natural & studio lighting. Come by and visit to see it up close and chat about your next session. 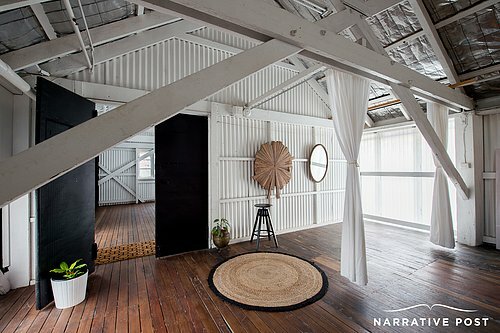 We are in building 7 – studio 7.21. Across from Urban Winery Sydney and above the Buttercream Bakery. 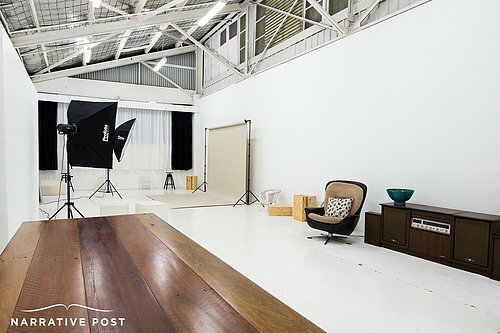 The space is also available for hire for commercial photo shoots, conferences or business meetings.